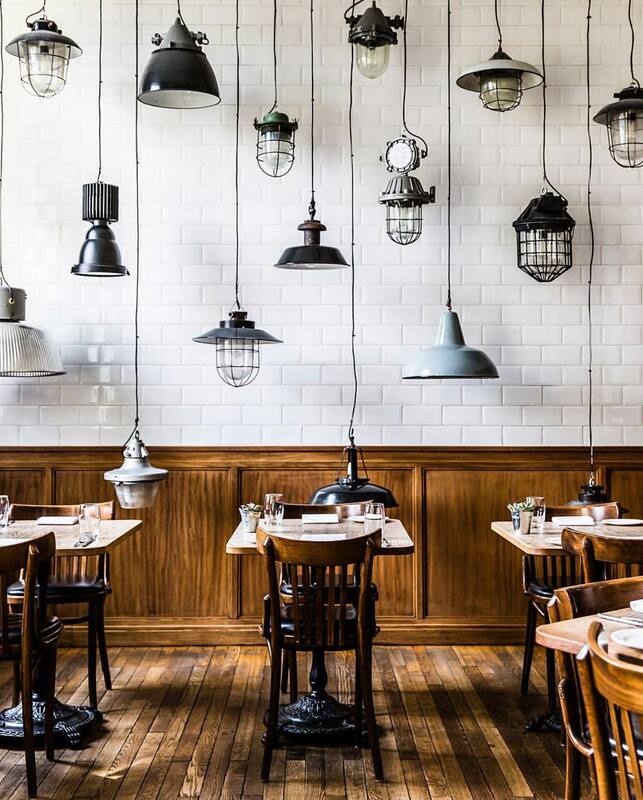 If there’s one thing to note about London, it is littered with some of the top Instagramable restaurants and cafes in the UK. So, if you’re into looking for some great Instagram locations or just good food then pick up a pen and paper and don’t forget your camera! 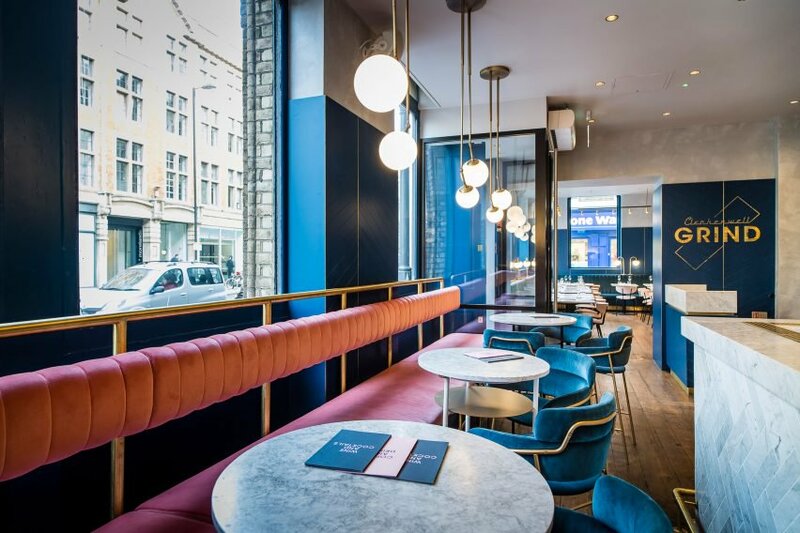 Fitted with velvet sofas, neon signs and a strict pink, gold and blue colour theme we think you’ll be returning to this little find! 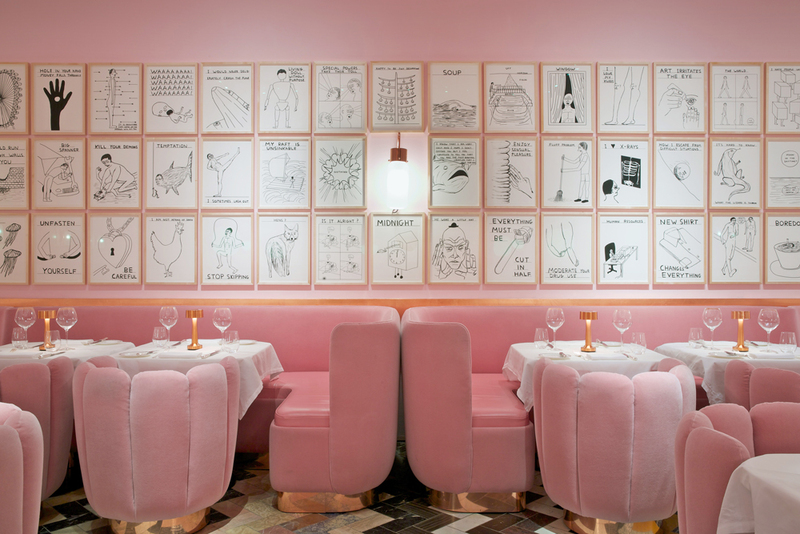 I’m sure you’ve seen the Gallery all over your Instagram is recent years – or ‘the pink room’. Sketch have a great afternoon tea on offer, or you can always try one of their other themed rooms! Don’t forget to take a bathroom selfie amongst the space-like-eggs! You won’t be able to resist the quirky and unique décor inside the Town Hall Hotel, plus you’ll love the feature wall lights! A top spot for a bit of Brunch! 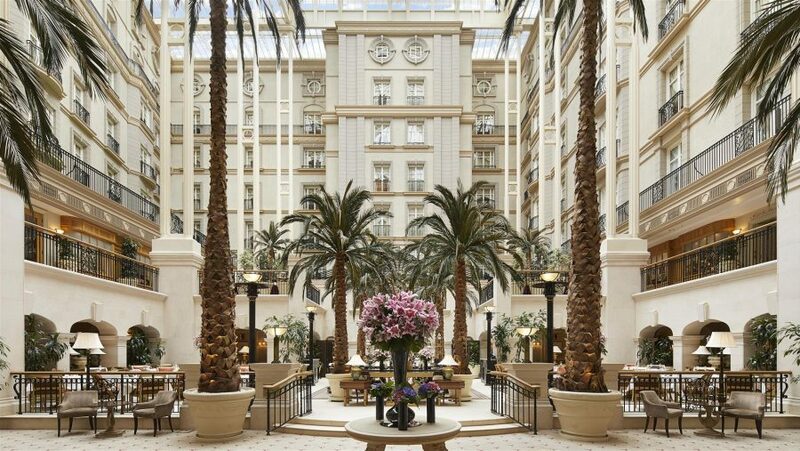 At The Landmark you’ll be tucking into your eggs benedict surrounded by beautiful marbled building and palm trees. Palm Vaults is a pink lovers heaven. This plant based café may be small but the food is amazing and the décor is even better. Each dish (and even the drinks!) come in an array of pastel colours, you won’t be able to stop snapping! 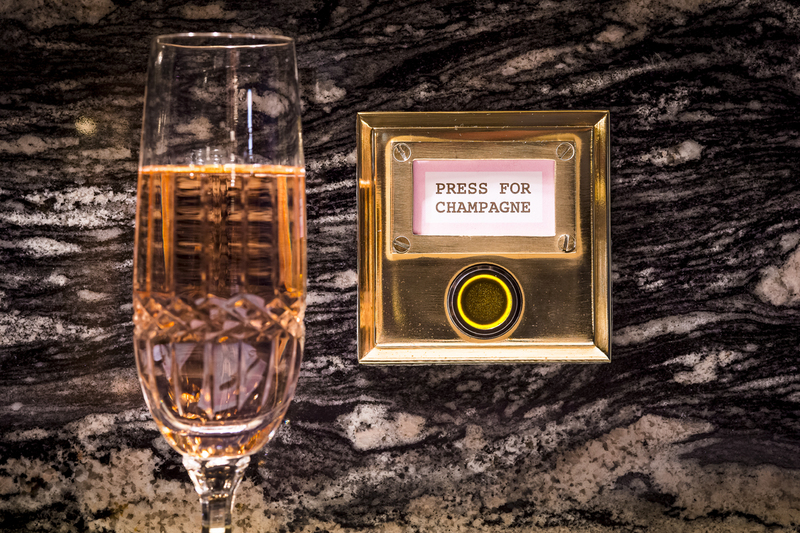 There’s not much more to say other than there is a ‘Press for Champagne’ button on every table! 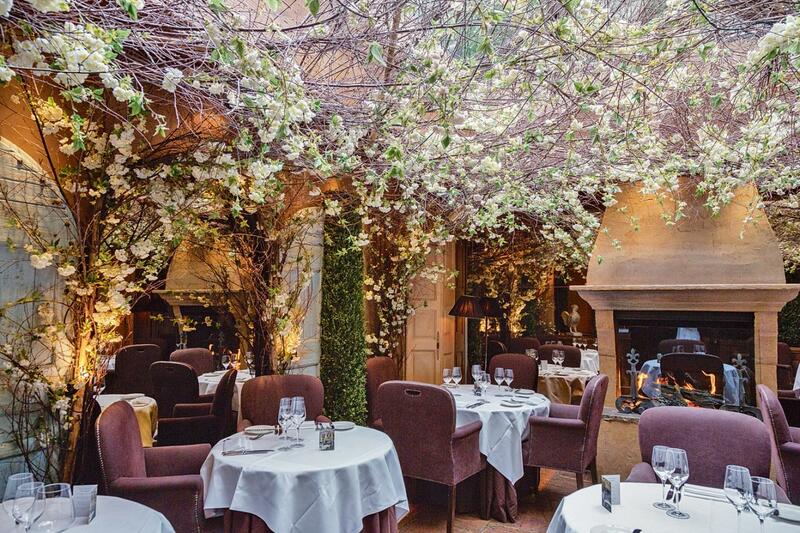 Named after a famous character from Virginia Woolf, this picturesque restaurant is filled with flowers and plants, and they even supply you with blankets for the chillier nights! 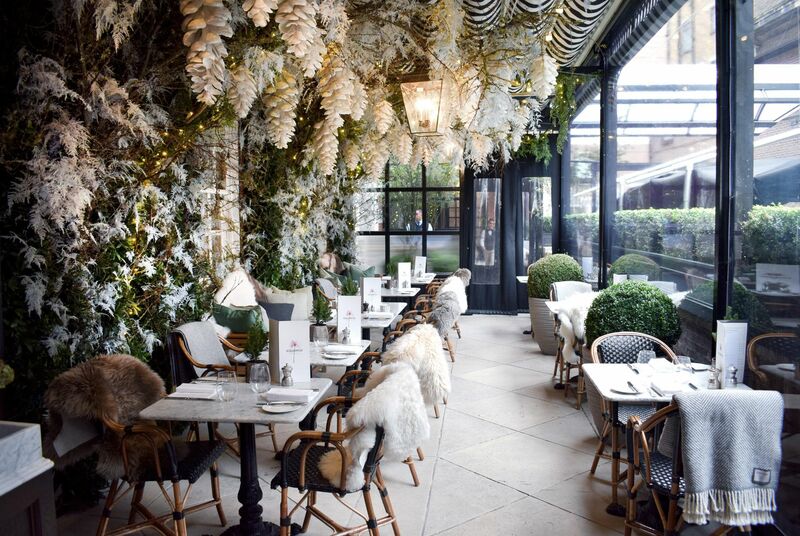 You’ll be eating your French inspired food under hundreds of hanging flowers – what could be better than that?! You might want to bring your significant other along to this one as it was voted the most romantic restaurant in the world! 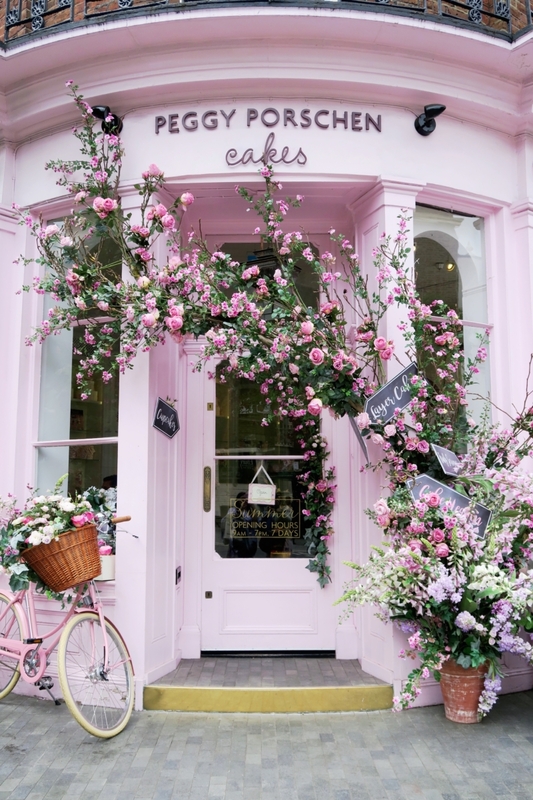 Over the last summer Peggy Porschen would have been on everyone’s Instagram hit list. 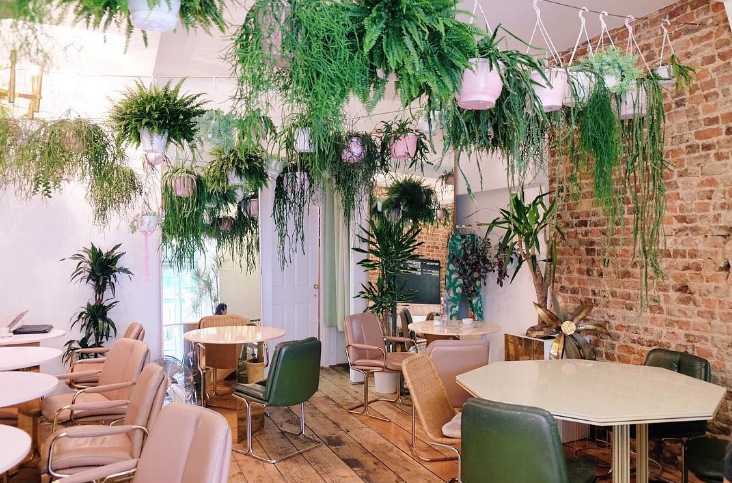 This perfectly pink café has some of the prettiest cakes on offer – if you love baking that much she also holds her own cookery classes. 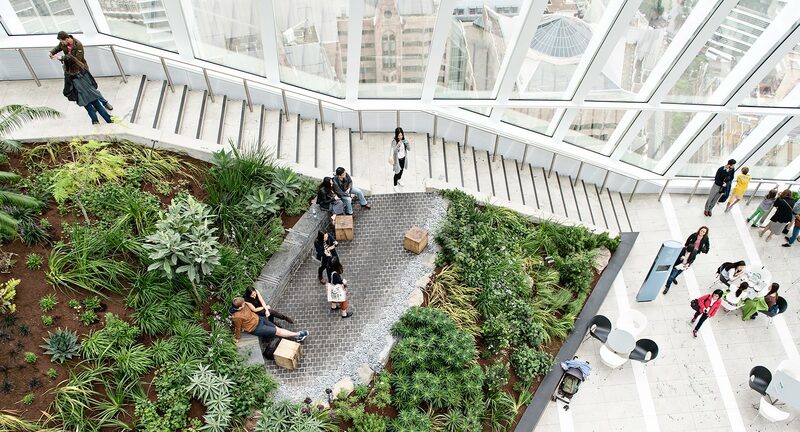 Expected to be wowed by the plants and the city views. Visit Sky Garden in the day or night and you won’t be disappointed. Not really one for its food, but it’s an Instagram must! 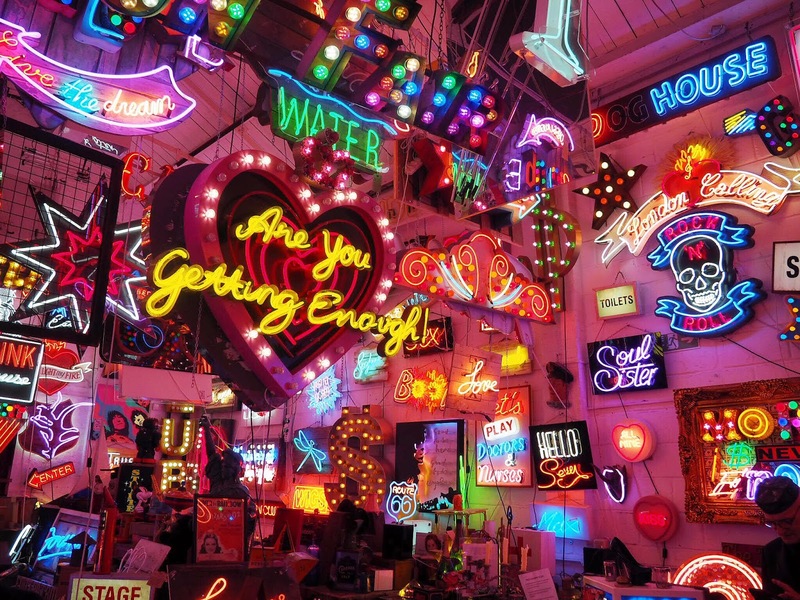 Gods Own Junkyard is lit up with the most amazing neon signs everywhere you look! You’ll be spoilt for choice with all the snaps on your camera roll! So, there you have it. Some of my top instagrammable recommendations, admittedly I haven’t been to them all but you can’t turn down a good recommendation from your friends!